to choose from every week! 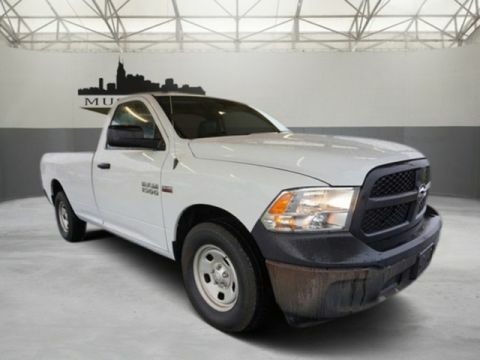 The people at musci city autoplex Done a very good job very good people to work especially Kenny Eastman worked very hard to help me get a vehicle. Kenny Eastman is one heck of a salesman!! I walked in thinking I wasn’t driving anything out and walked out with a 2017 Kia Sedona!! He is amazing and reminds me of Family!!! Kenny eastman is a great dude. He really healped us out with the truck problem we were having. Brad Emerton is awesome. He’s the best service guy around. He worked hard and very accountable. 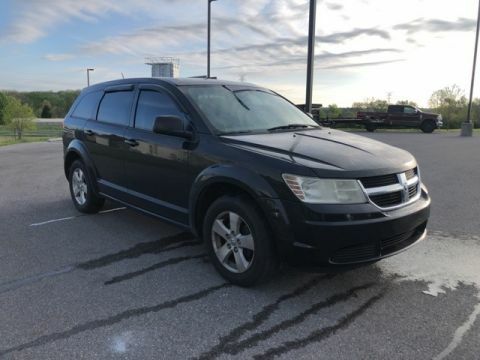 Received an email, and within two days bought my dream vehicle. Very honest and straight forward. Kenny Eastman was great! He went above and beyond for my husband and I. Highly recommend!! 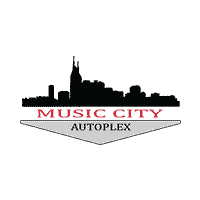 Here at Music City Autoplex we believe in being a new kind of used car dealership committed to serving the Nashville area. 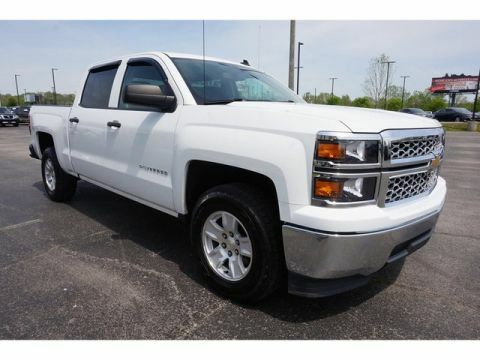 At our dealership, you’ll find a fantastic selection of carefully inspected pre-owned vehicles. 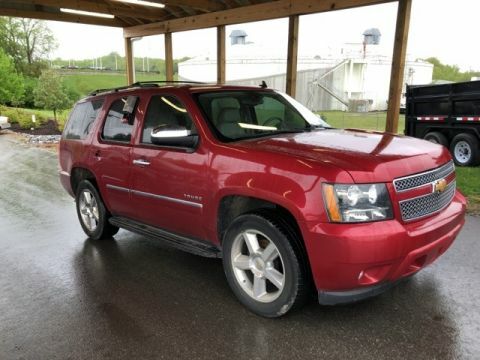 You won’t find any of the typical stereotypes you think of when you hear “used car salesmen” here at our dealership, as our salespeople have one goal only – your complete and total satisfaction. When was the last time you were excited about crunching numbers for your automotive loan? 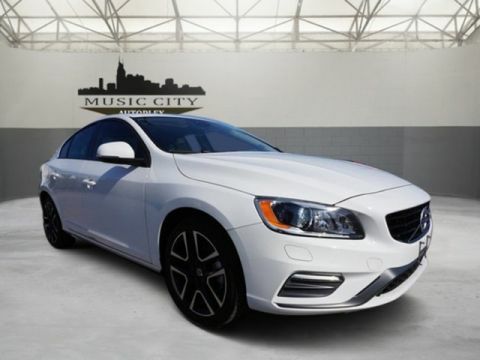 When you shop with the professionals here at Music City Autoplex, we will take any stress and hassle out of the financing process. 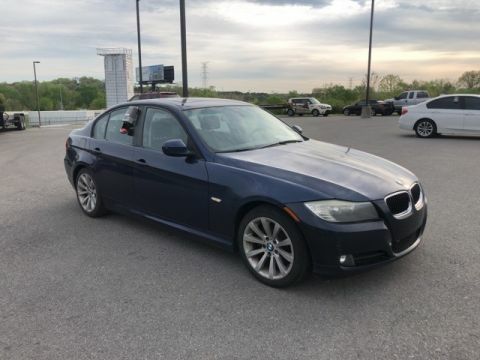 Our goal at Music City Autoplex is to find you a unique financing solution that is tailored to your used car and, of course, your current financial needs. If you would like to get a head start on the financing process, you can complete our credit application from work or home. 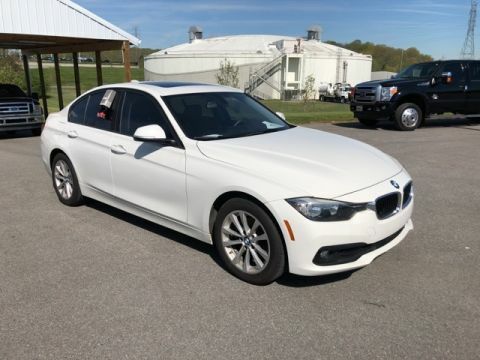 We invite you to stop by and pay us a visit in person, you’ll find our used car dealership located conveniently at 2430 Gallatin Pike N Madison, TN 37115.